NOTE: Each ring is Made-to-Order in the size needed. 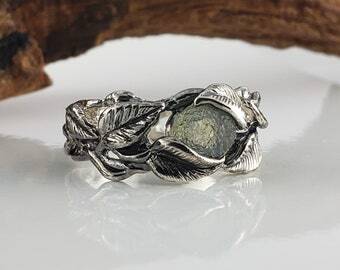 Please allow 3-4 weeks to complete, ships USPS 2-3 Days Priority Mail (US) If you need this ring sooner, please message us. Available in Platinum, please message me for pricing. Bottom of band is 8mm - 9mm for comfort. 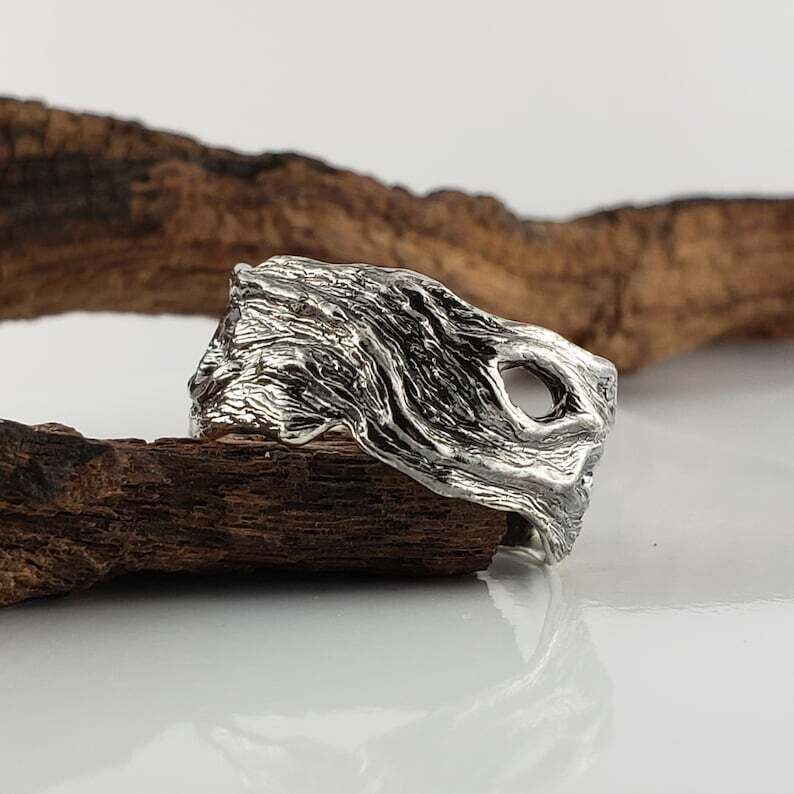 Hand sculpted branch band with continuous 360 design...this is a beautiful detailed ring inspired by the driftwood used in my photos. 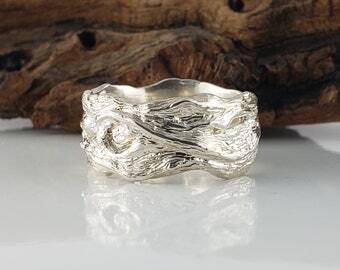 If you have any questions or would like a custom ring design in your size, please send me an email or Etsy Conversation and we will get back to you as soon as possible.